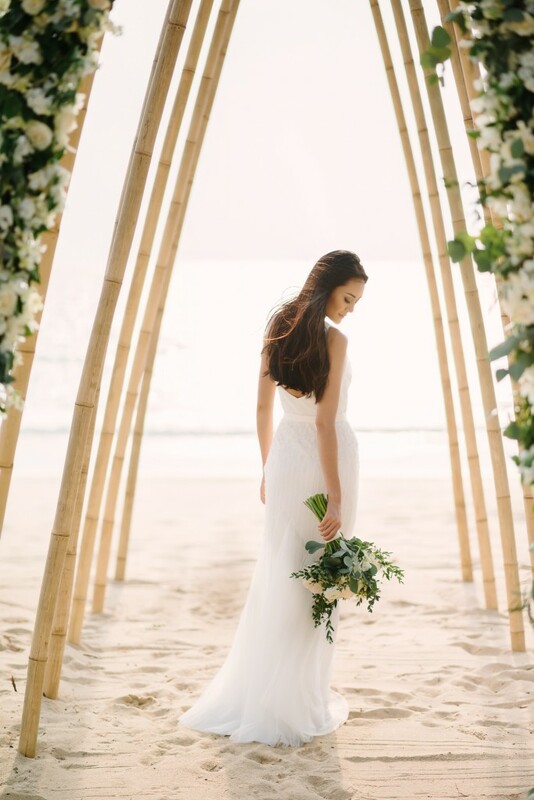 Daughter Of Eve had the wonderful opportunity to collaborate with some of Phuket’s best Wedding Vendors. 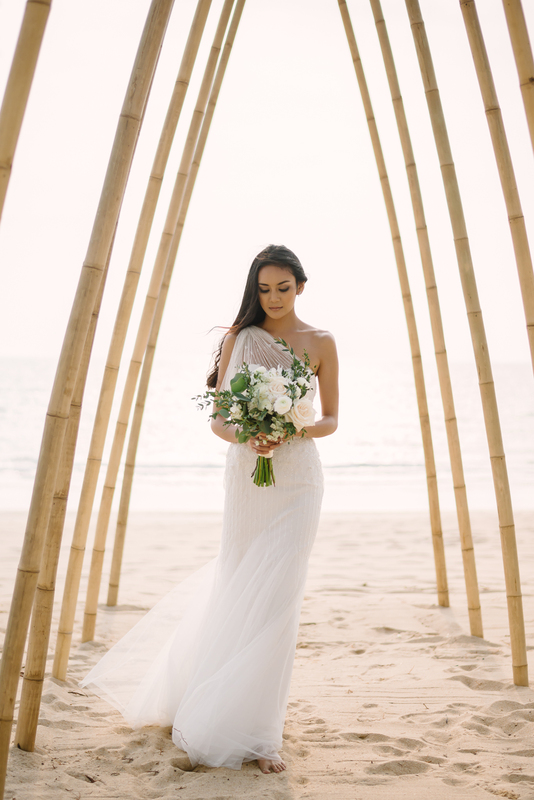 A beautiful project dreamed up by Chonlada Lafferty of The Bridal Planner Thailand and captured by famous photographer Darin Limsuansub of Darin Images. 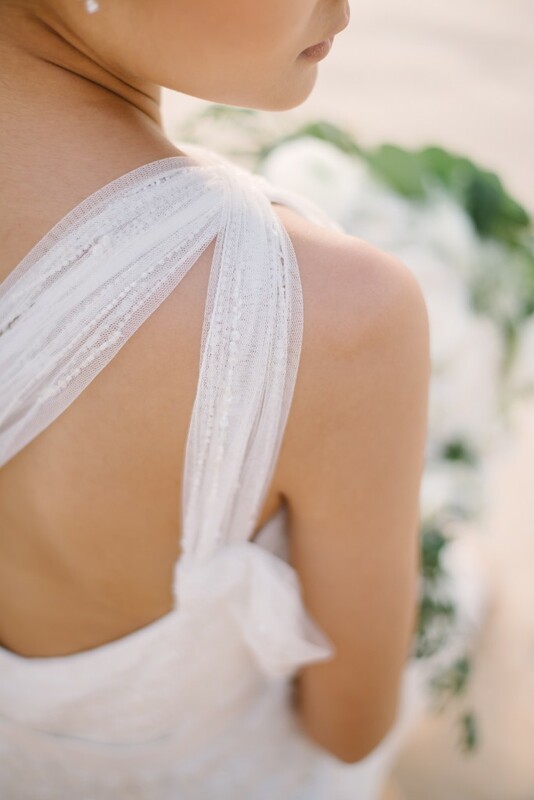 Together through a beautiful team effort, the most inspirational bridal photo shoot was created. Freya, the Fashion Director of Daughter Of Eve presented two gorgeous wedding dresses from her collections that compliment two types of budgets. An ivory silk tulle ball gown with a sweep train, hand decorated with an ‘avant garde’ style bodice for the bride with a limitless budget – to the white tulle dress with classic beaded embellishment that can be worn candidly on the beach. 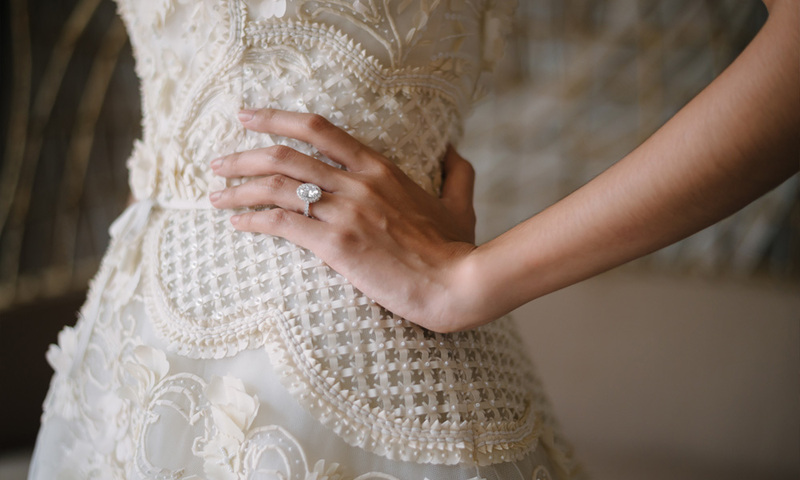 Whatever your budget, Daughter Of Eve provides brides from all over the world, with a dress to suit their dream wedding. Many thanks to the great works of Neil Donkin for superb hair and make-up that’s not easy to achieve in our very humid climate here. Thanks to Verda and Floren for beautiful Diamond and Pearl jewelry. 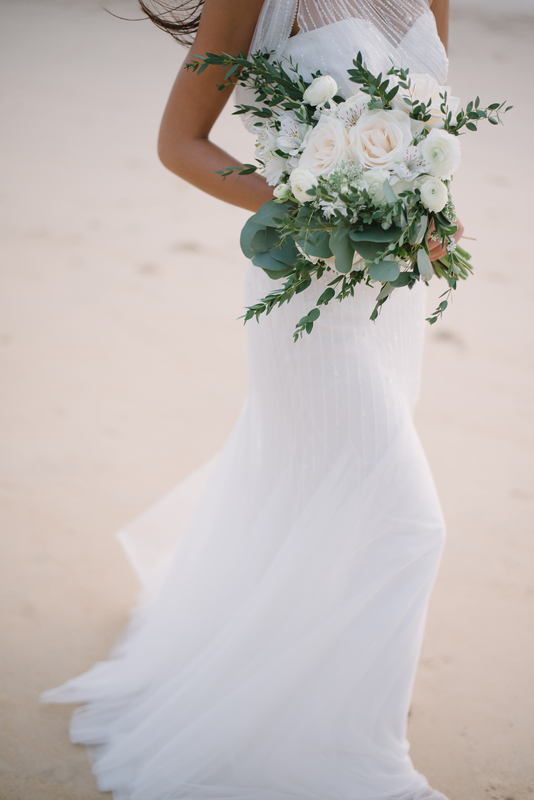 Iniala Beach House for the exquisite location and I Am Flower for the most stunning flora backdrops and bouquet.